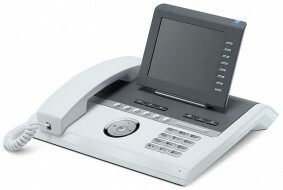 TDM Desk Phone family for HiPath 3000. OpenStage 40: A great match for desk sharers, team workers and call center staff, thanks to its large display and customizability. OpenStage 30: Ideal for specialists who frequently place outbound calls, OpenStage 30 features a large array of configurable function keys and expansion modules.